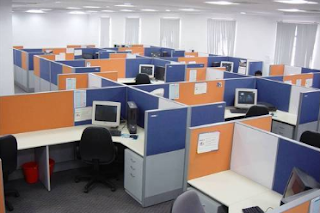 Like any other place, an office also requires a specifically designed setting for which there are various solutions. Not only the setting of the entire office, but there is also a need for the furniture as well as other applications. Since everything is being transformed into something modern or at least is getting a modern, then so are the office spaces. A set of professionals as well as some fine furniture and other accessories can change the whole space into something different and modern. 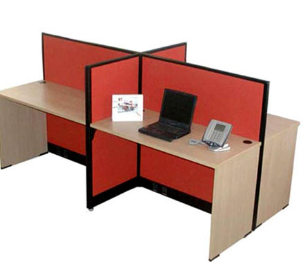 Our company is known as a Modular BPO Work Station Manufacturer In Mumbai as well for providing a wide range of solutions for office spaces. With the help of a team of skilled and experienced employees, we have offered the best solutions to our long list of clients.